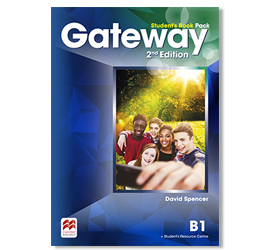 This new edition of the best-selling series by David Spencer, is ideal for high-level secondary schools with an extended English timetable and a particular focus on external exams preparation. 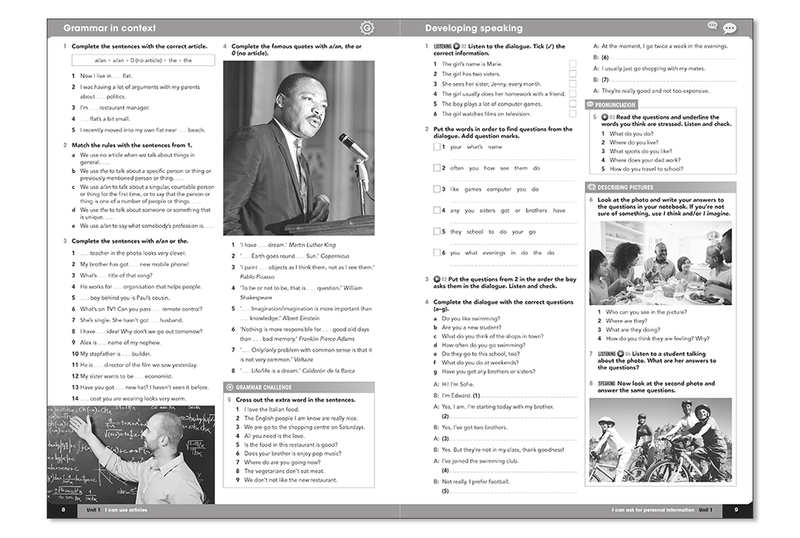 • Focus on life skills equips students with the necessary transferable skills for life beyond the classroom. 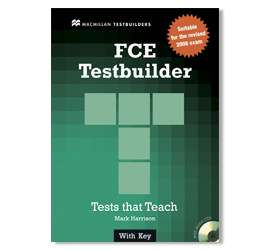 • Extensive exam preparation builds learners’ competence in external evaluations. 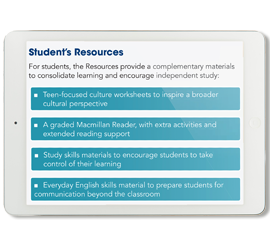 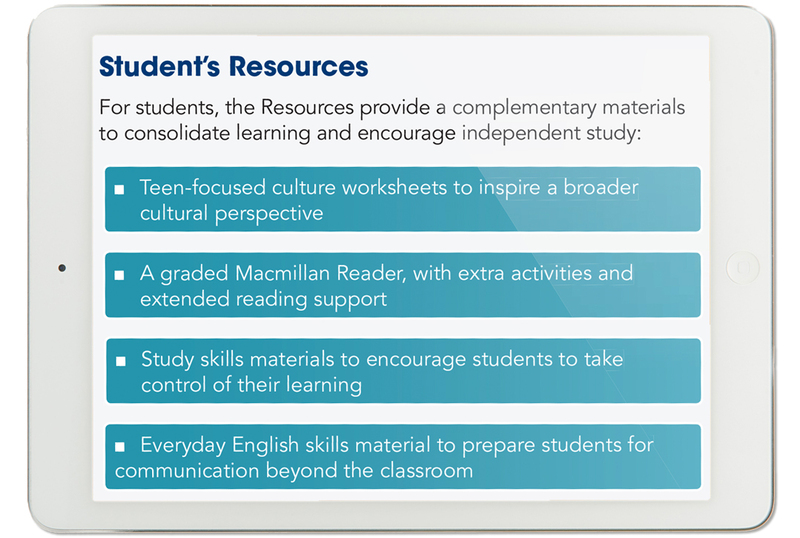 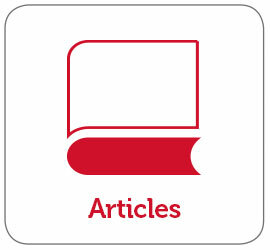 • A strong focus on study skills and independent learning contributes to students’ future success. 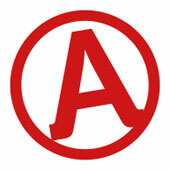 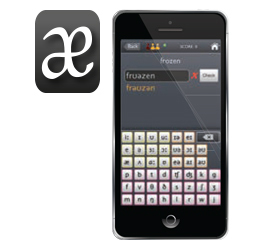 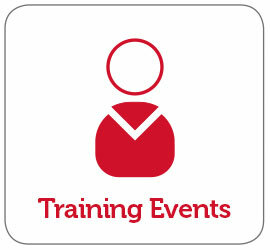 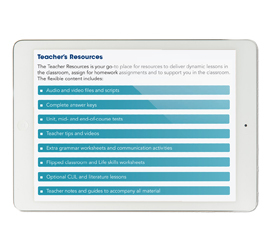 • Dedicated speaking and writing sections promote the development of accurate and effective communication skills. 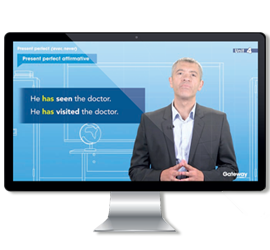 Flipped classroom approach by presenting grammar using videos outside the class, allows more time for in-class practice. 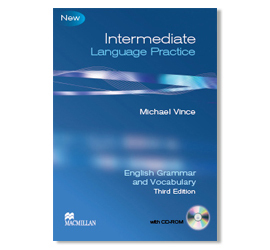 DAVID SPENCER began writing Secondary courses for Macmillan in 1994. 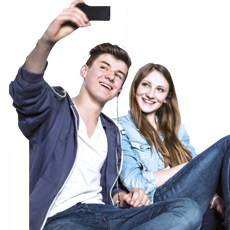 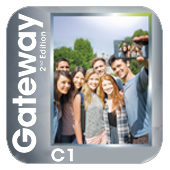 His latest series is Gateway 2nd Edition, a 7-level course designed to prepare teenage students for school-leaving exams and for life after school. 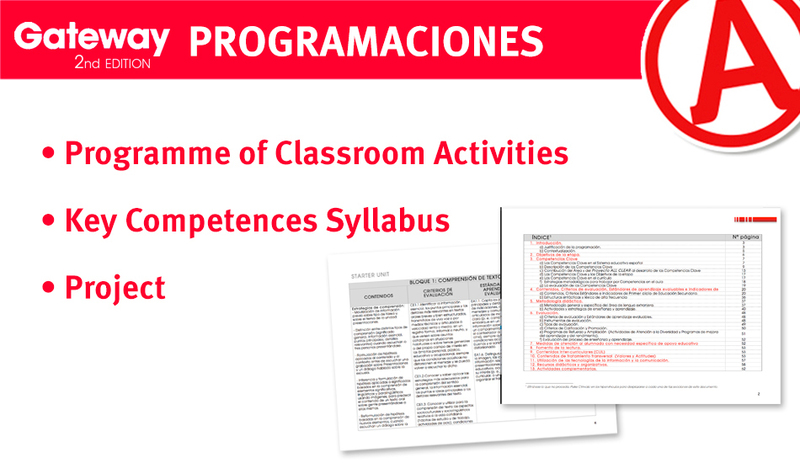 Dave has given talks to teachers in over 28 countries. 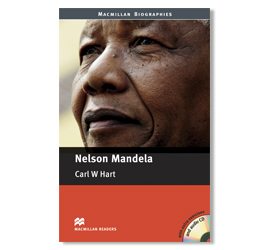 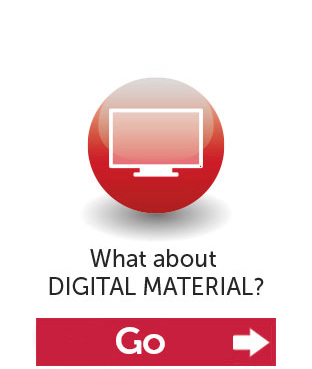 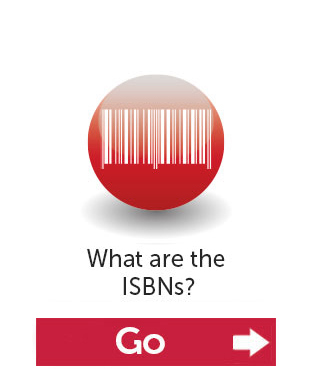 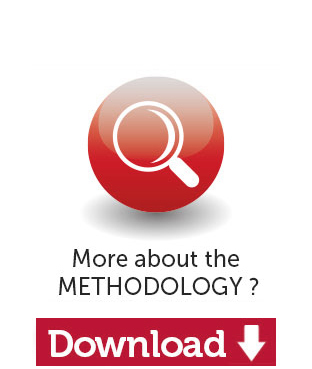 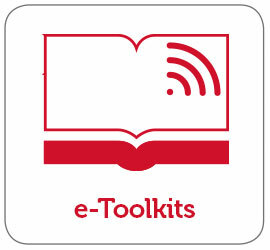 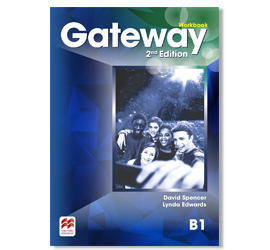 Download sample material from Gateway 2nd edition and try it for yourself. 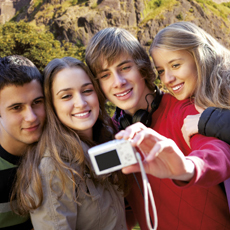 We’re confident you will love what you find! 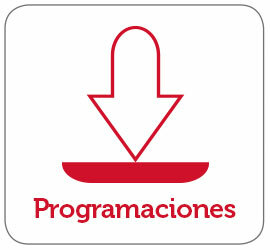 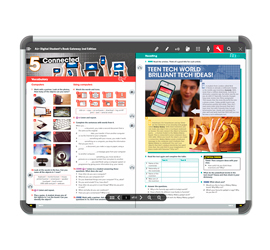 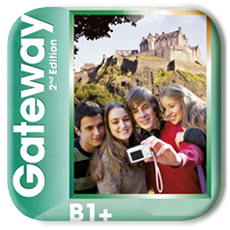 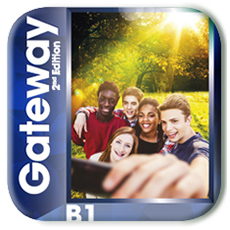 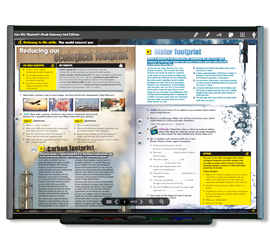 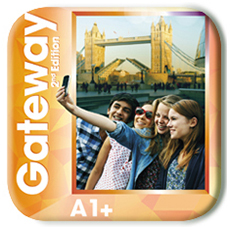 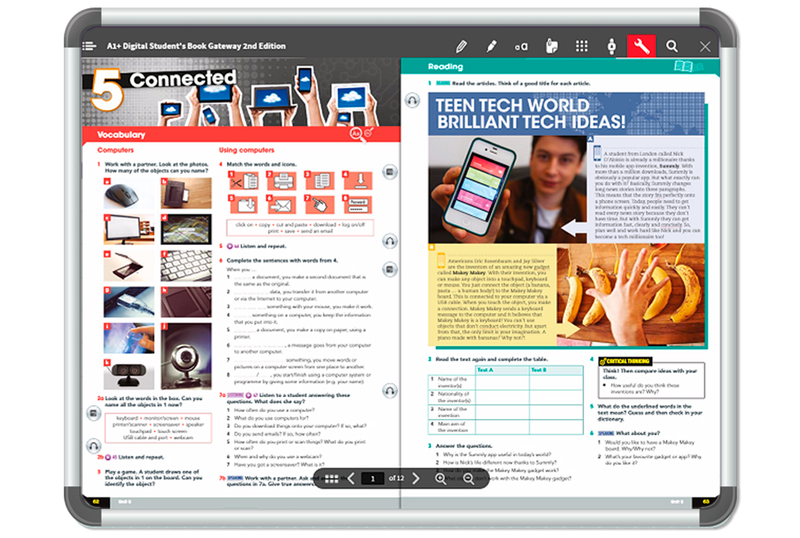 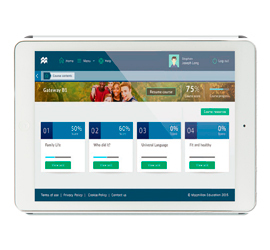 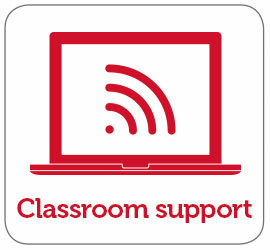 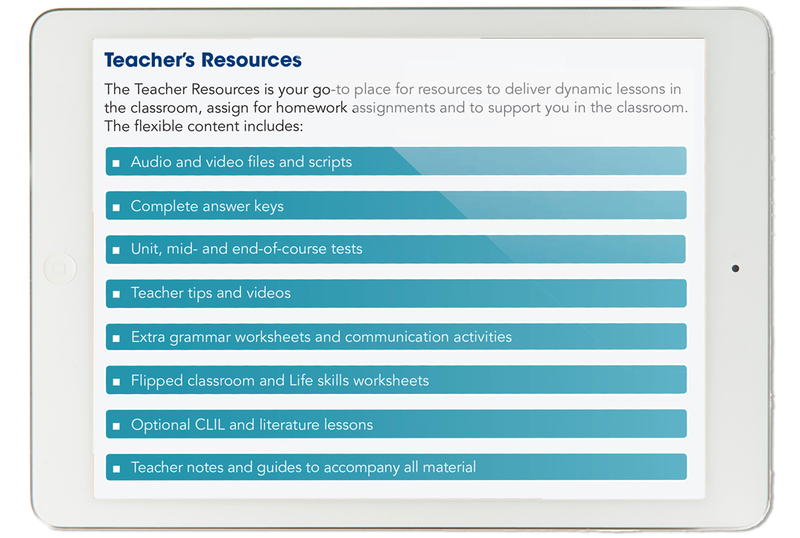 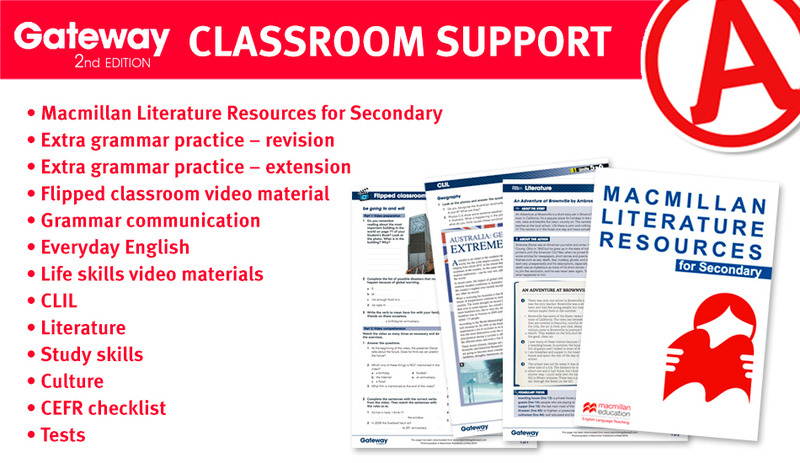 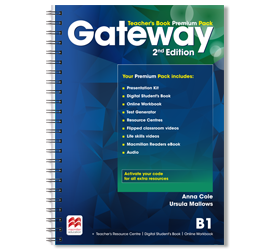 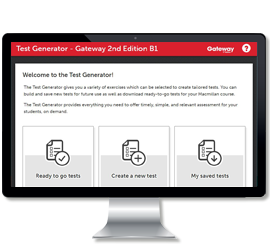 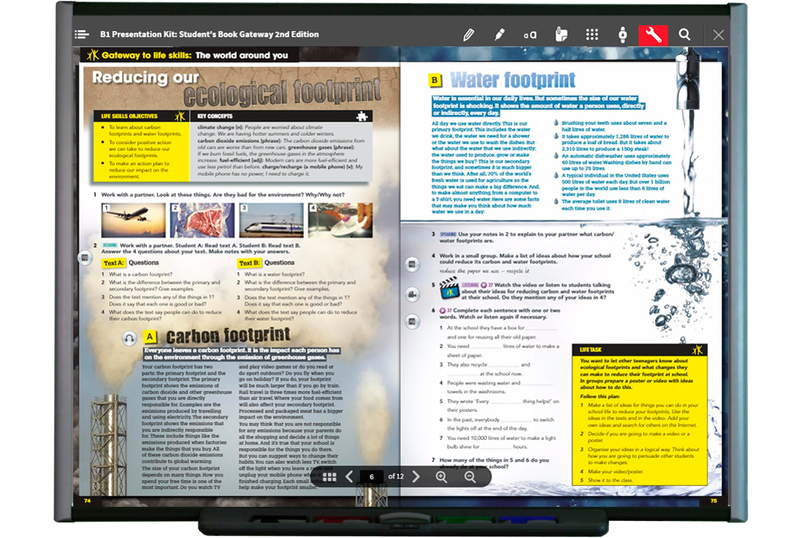 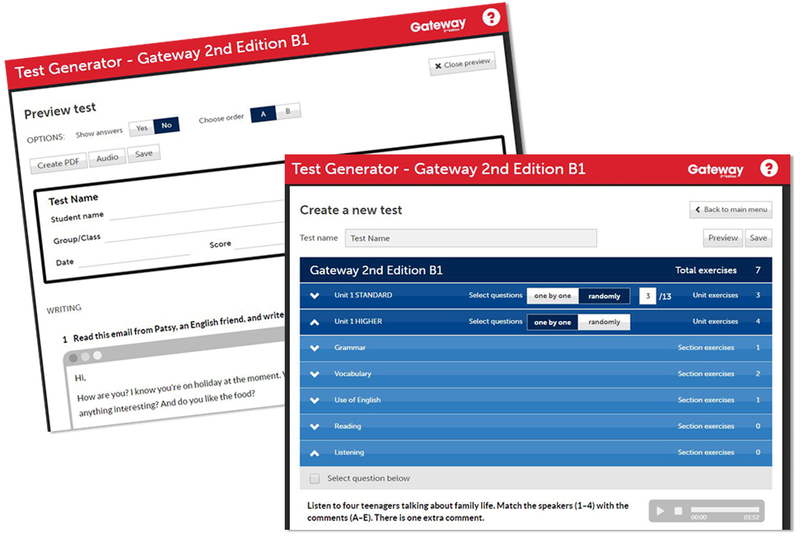 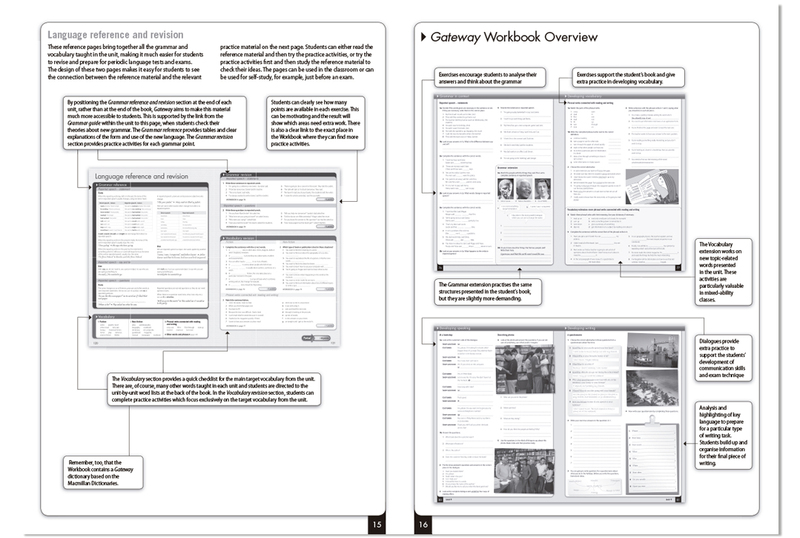 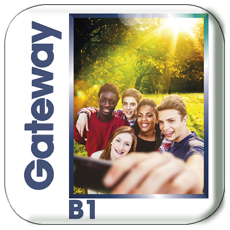 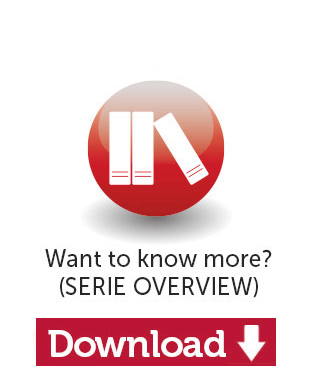 Have a look at a unit of Gateway 2nd Edition to see how it can improve your classes. 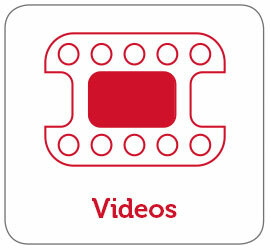 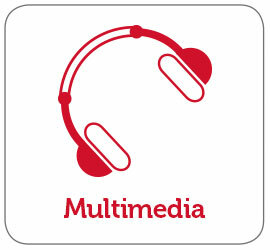 c. Share your video via wetransfer.com or a similar service to marketing@macmillaneducation.com including your name and email address.